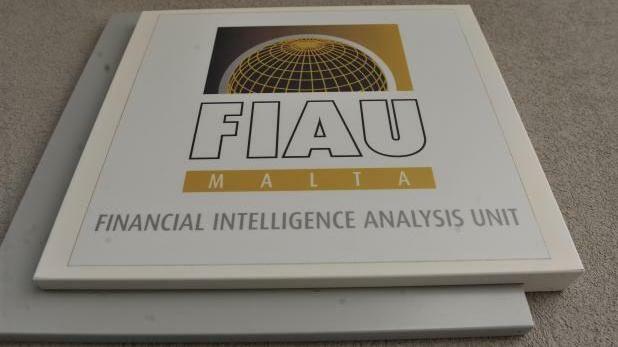 Maltese police officers have been working with US federal agents for nearly two years in an international investigation into an alleged Venezuelan money laundering racket, Times of Malta has learnt. Police sources said officials from the US Homeland Security Department had travelled to Malta as part of the wide-ranging investigation that had a special focus on the Maltese financial jurisdiction. “We have been to the US and they have been here. This investigation is one of the biggest we have been working on in recent years and has been an ongoing matter for quite some time,” the sources said. According to a criminal complaint filed in the courts of Miami last month, staggering sums of money were syphoned from Venezuela’s state oil company, Petroleos de Venezuela, in a complex money-laundering scheme that could even involve the country’s President Nicolás Maduro. Some of the funds, amounting to about €511 million, were allegedly wired to a Maltese firm between late 2014 and early 2015. The Sunday Times of Malta named the Swiss-owned Portmann Capital Management Limited as the Maltese firm at the centre of the scandal. It was also reported that the Maltese authorities had, in recent years, flagged certain flaws by Portmann Capital with regard to anti-money laundering responsibilities. The Financial Intelligence Analysis Unit had found that the wealth management company had committed a series of breaches. The Malta Financial Services Authority had established it had processed in excess of €550 million in payments without authorisation. Sparkasse Bank Malta plc, located in Sliema, had also allegedly been involved in the scam though, so far, there were no indications of any wrongdoing on its part, the sources remarked. If there were any breaches, they were likely to have been limited to compliance shortcomings and weaknesses in the bank’s systems, rather than criminal negligence or other wilful law breaking as such, they said. FIAU sources said the bank was an “ongoing subject of interest” and that some “issues” had been identified in relation to the case. A subsidiary of the Austrian Savings Banks and Erste Bank Group, Sparkasse Bank was mentioned in the Panama Papers data leak as the Maltese institution of choice for infamous money-laundering Panamanian law firm Mossack Fonseca. Sparkasse Bank had subsequently announced it had cut off all ties with the Panama firm.